Africa is poor, but we can try to help its people. It’s a simple statement, repeated through a thousand images, newspaper stories and charity appeals each year, so that it takes on the weight of truth. When we read it, we reinforce assumptions and stories about Africa that we’ve heard throughout our lives. We reconfirm our image of Africa. Try something different. 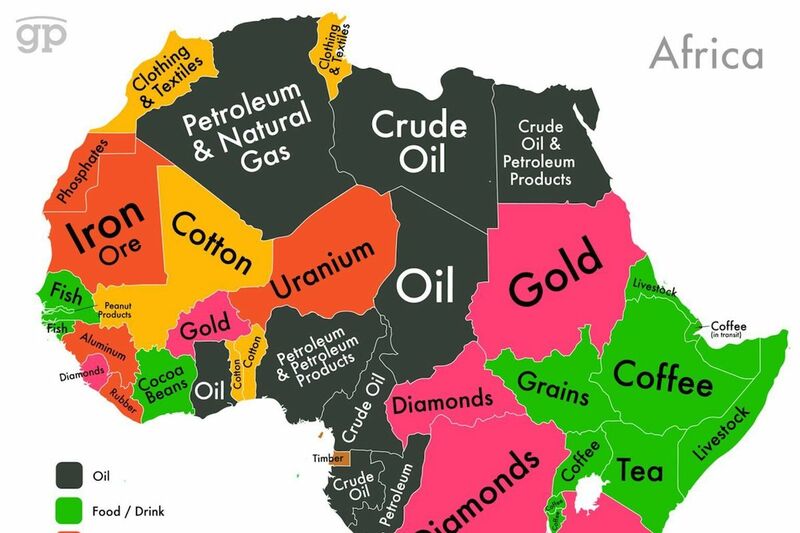 Africa is rich, but we steal its wealth. That’s the essence of a report (pdf) from several campaign groups released today. Based on a set of new figures, it finds that sub-Saharan Africa is a net creditor to the rest of the world to the tune of more than $41bn. Sure, there’s money going in: around $161bn a year in the form of loans, remittances (those working outside Africa and sending money back home), and aid. But there’s also $203bn leaving the continent. Some of this is direct, such as $68bn in mainly dodged taxes. Essentially multinational corporations “steal” much of this – legally – by pretending they are really generating their wealth in tax havens. These so-called “illicit financial flows” amount to around 6.1 percent of the continent’s entire gross domestic product (GDP) – or three times what Africa receives in aid.